Ruakura Campus is an iconic agricultural scientific institute that is now home to a multitude of businesses and organisations. Buildings and clusters of buildings are scattered across the campus which also has a park-like feel. There is a myriad of buildings, roads, pathways, gardens and mature trees. Ruakura also contains the training facilities and practice field for the Chiefs rugby team! 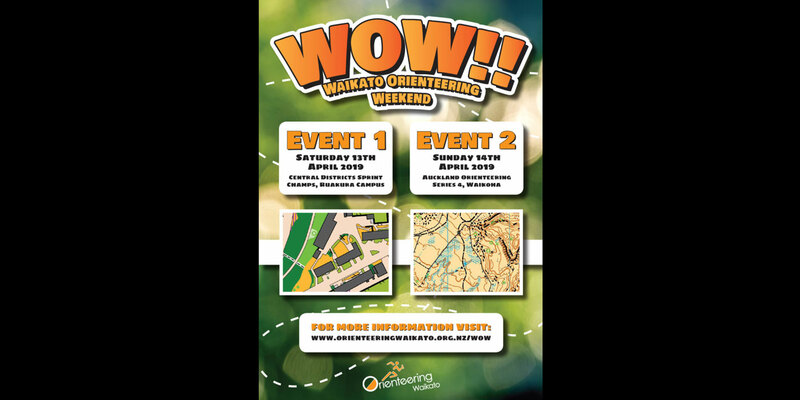 This venue has been a target for Orienteering Waikato for decades! You now get a chance to be the first to use it for Orienteering! The terrain ranges from gentle rolling to very steep. Mainly short grass open pasture. Many rock features of all types and sizes, including boulders, banks and cliffs. Numerous small streams and soft marshy ground. There are occasional patches of native bush on the steeper areas. The southern section of the Karamu Walkway runs from north to south. There are no electric fences. Spectacular views across the Waikato but will be exposed if the weather is cold. There are numerous cliffs and a few tomo features. Care should be taken at all times. There are some large recent scarps toward the eastern side of the map. These can further subside at any time and should be completely avoided. Online Entries available until 7th April 2019.